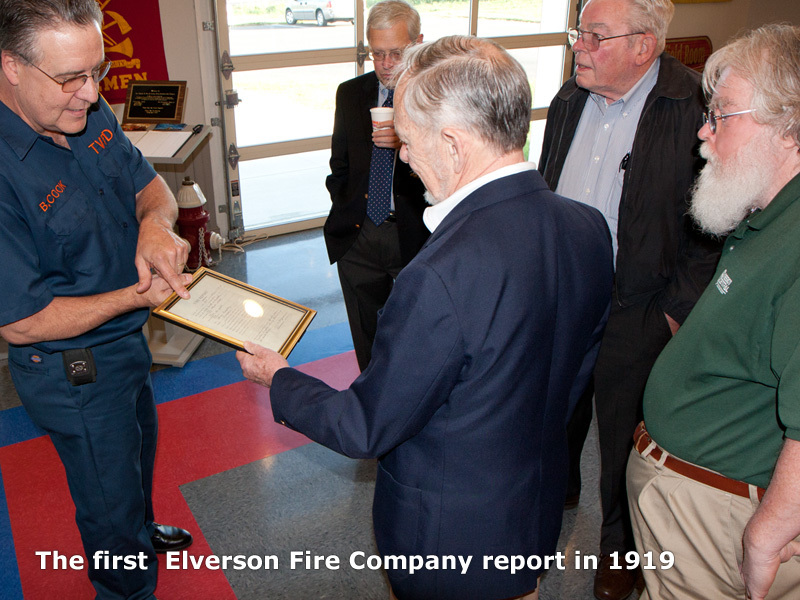 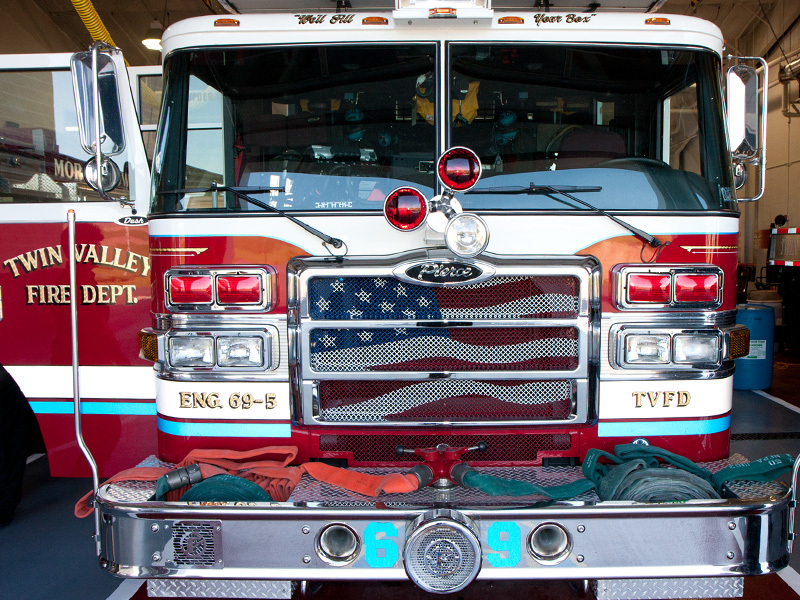 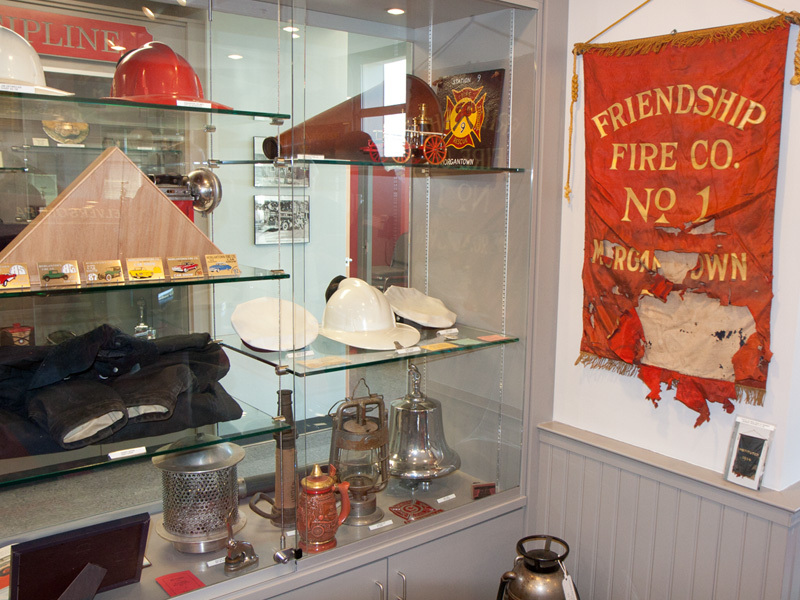 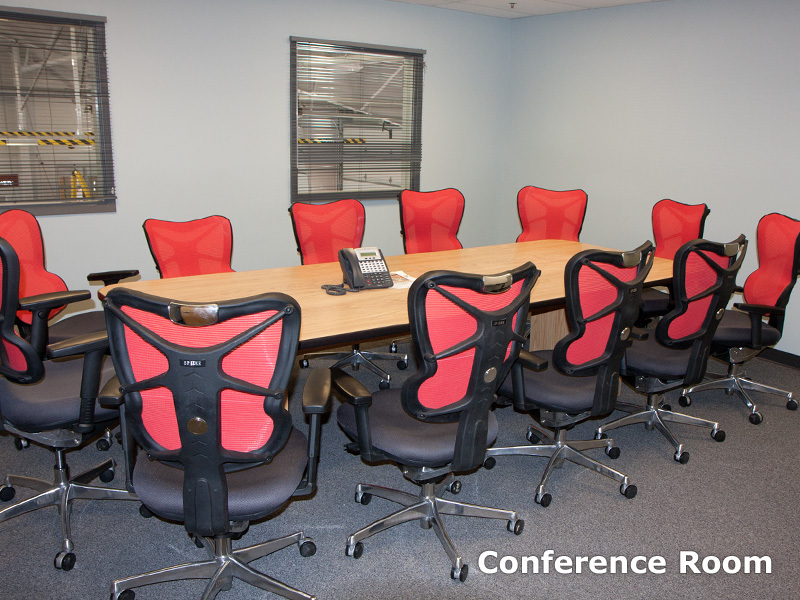 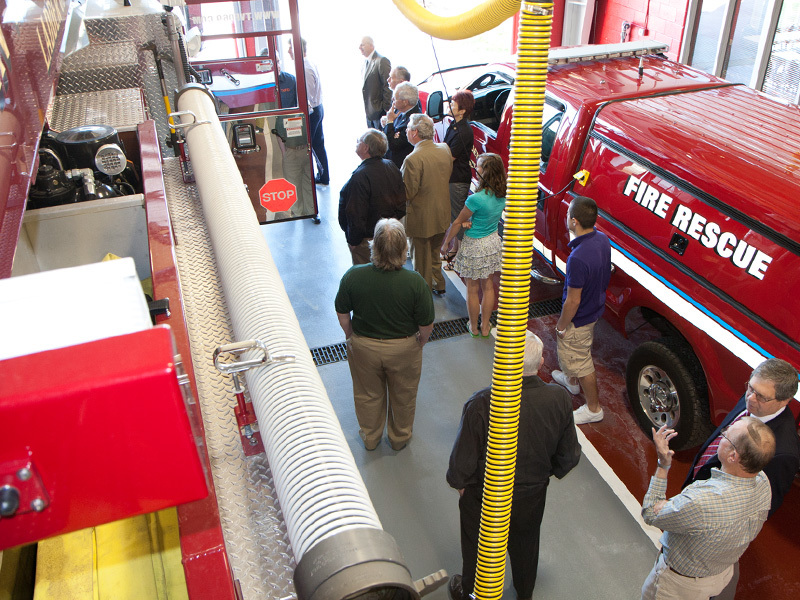 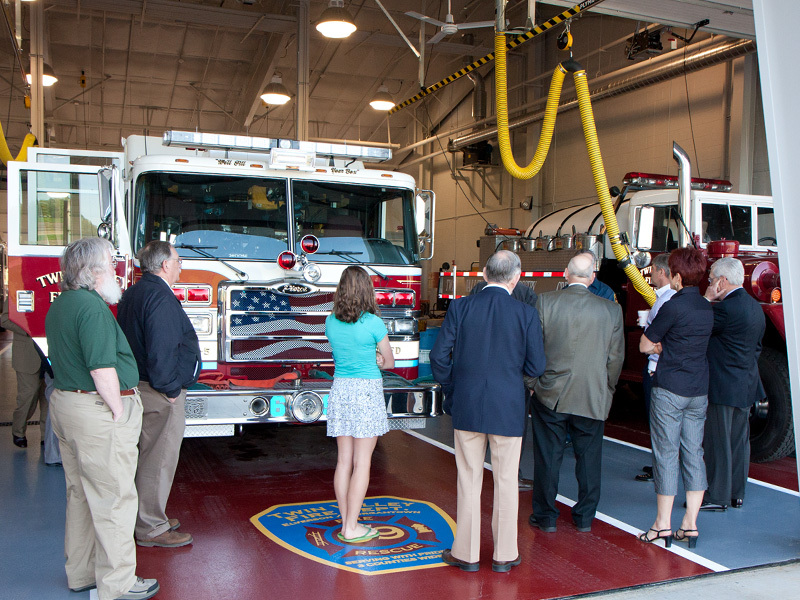 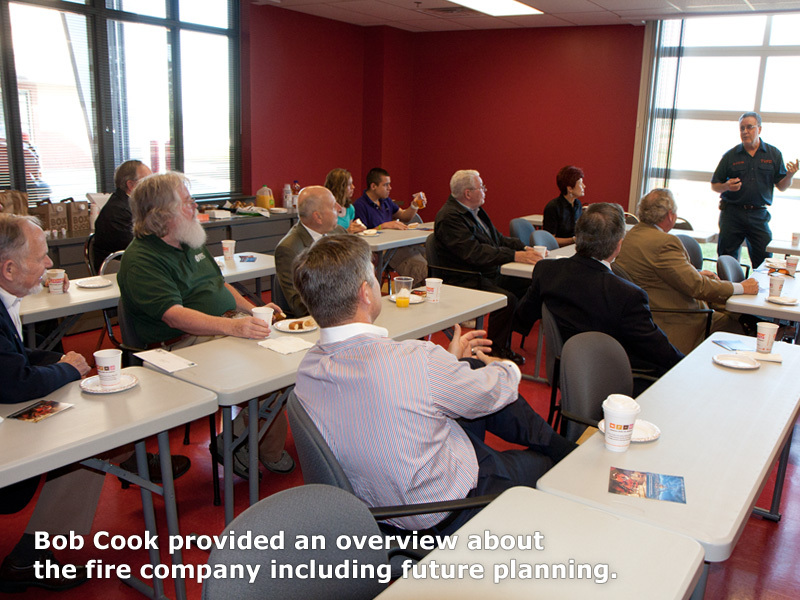 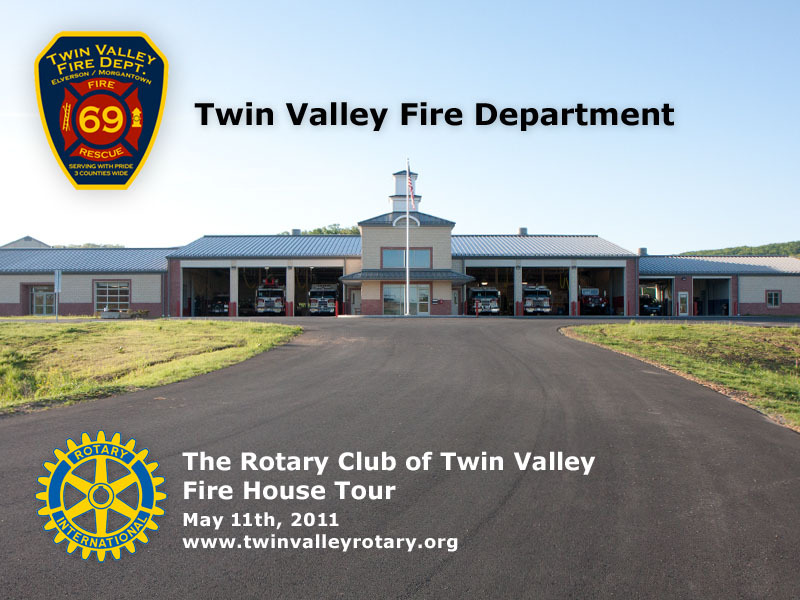 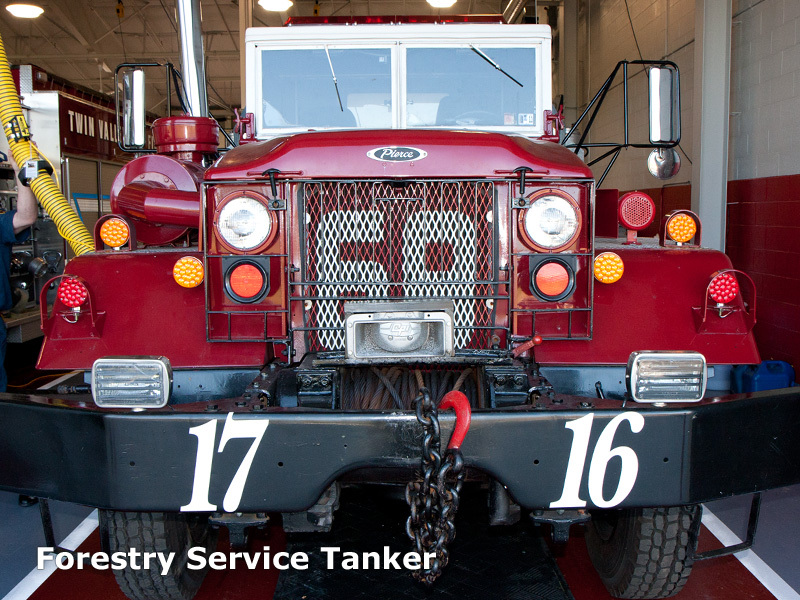 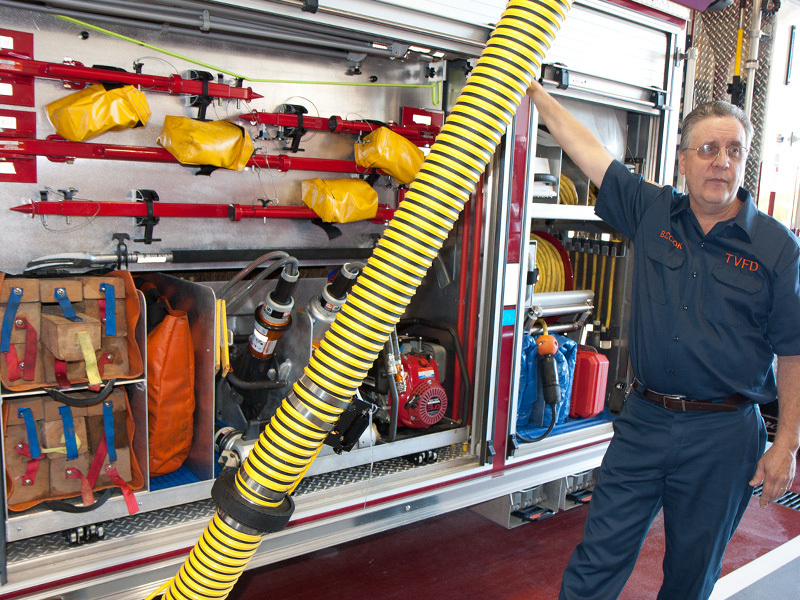 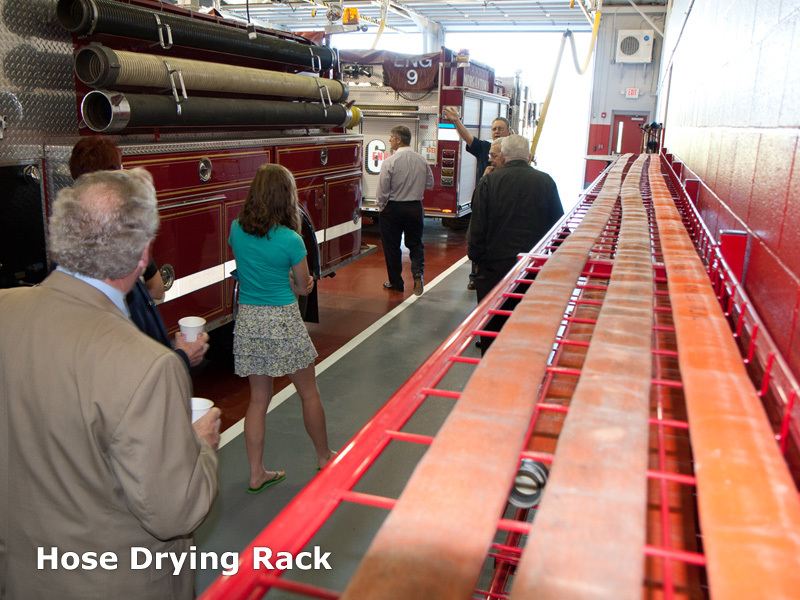 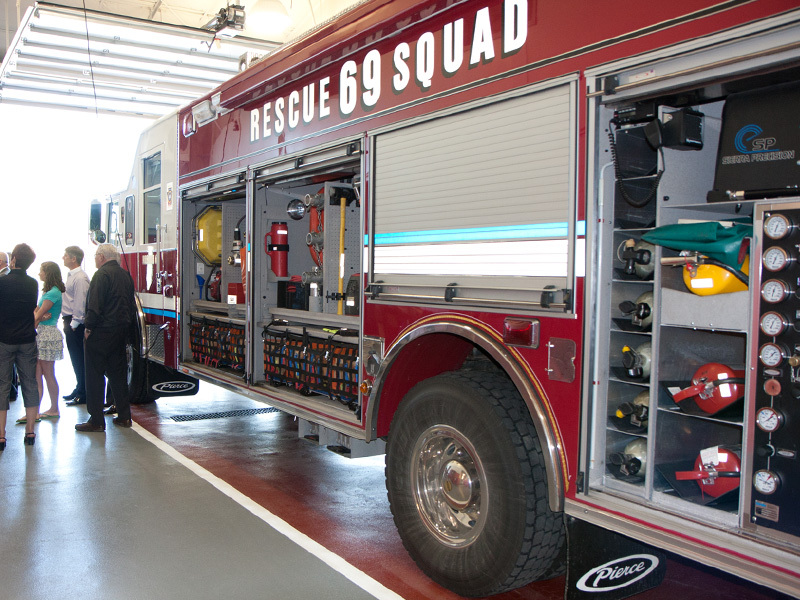 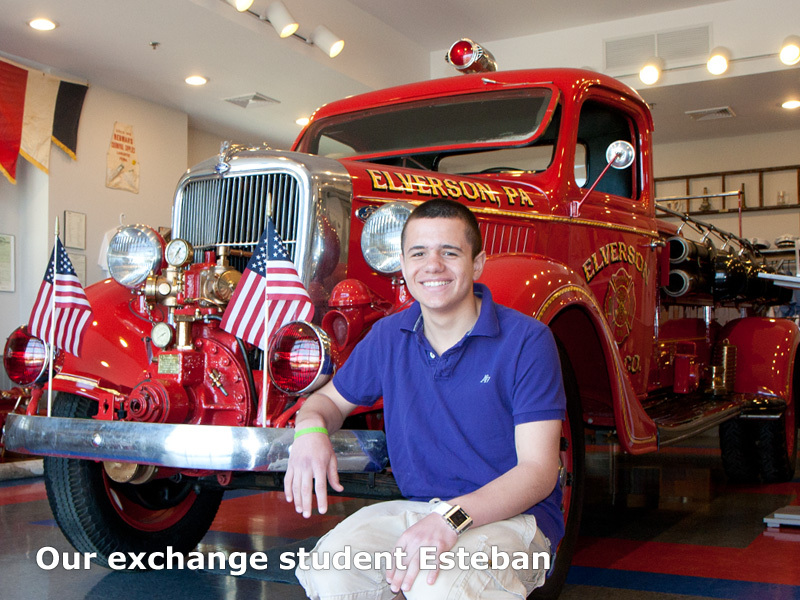 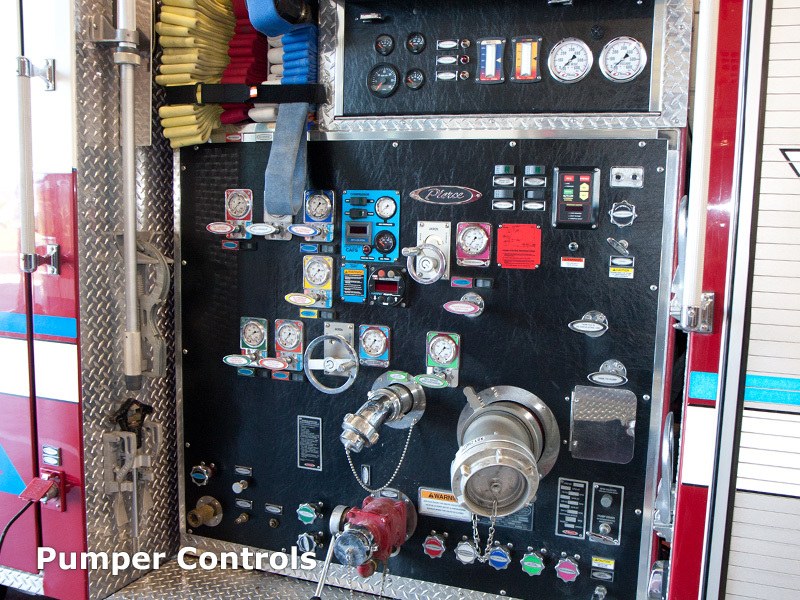 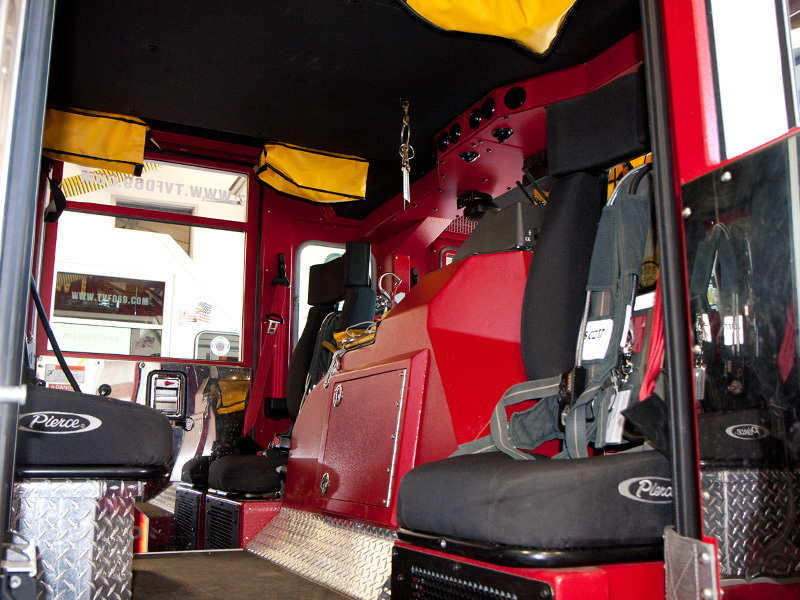 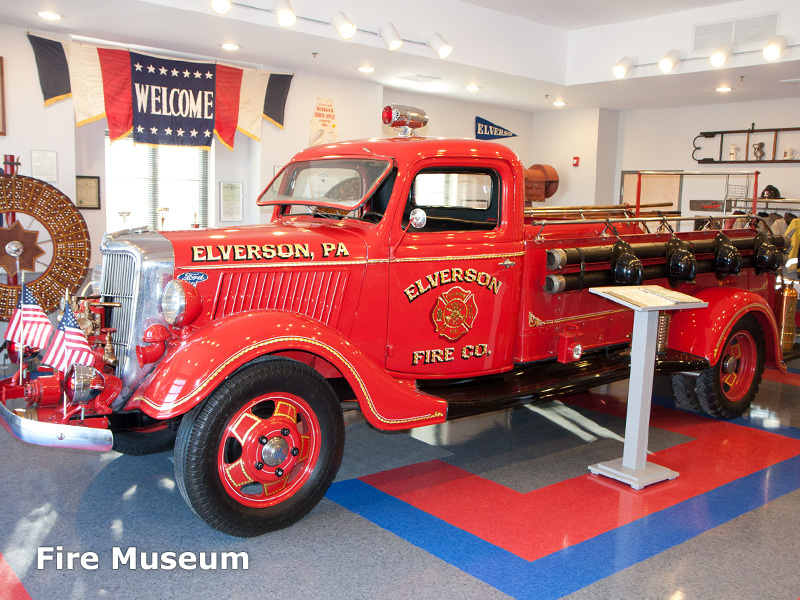 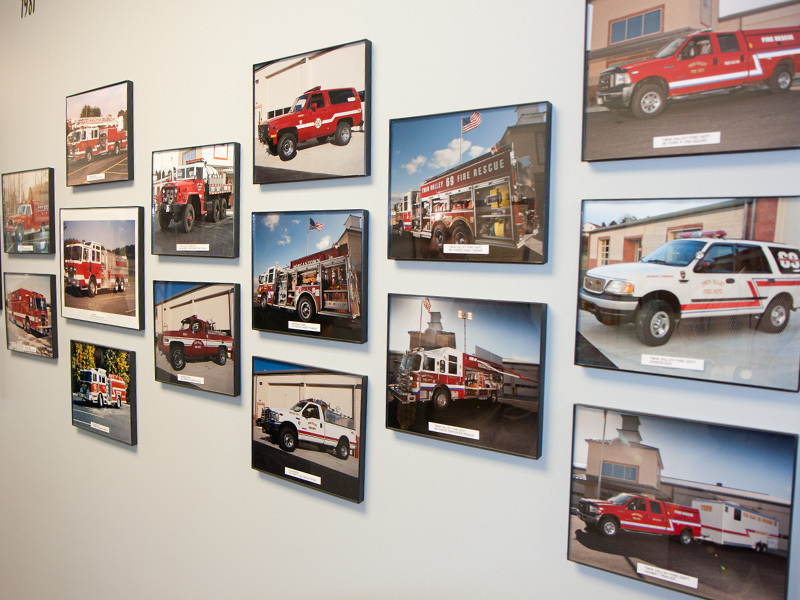 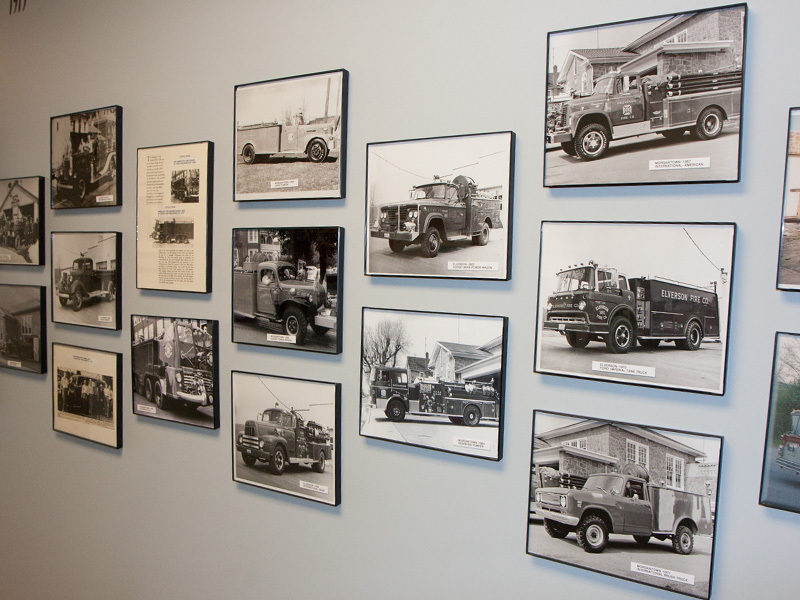 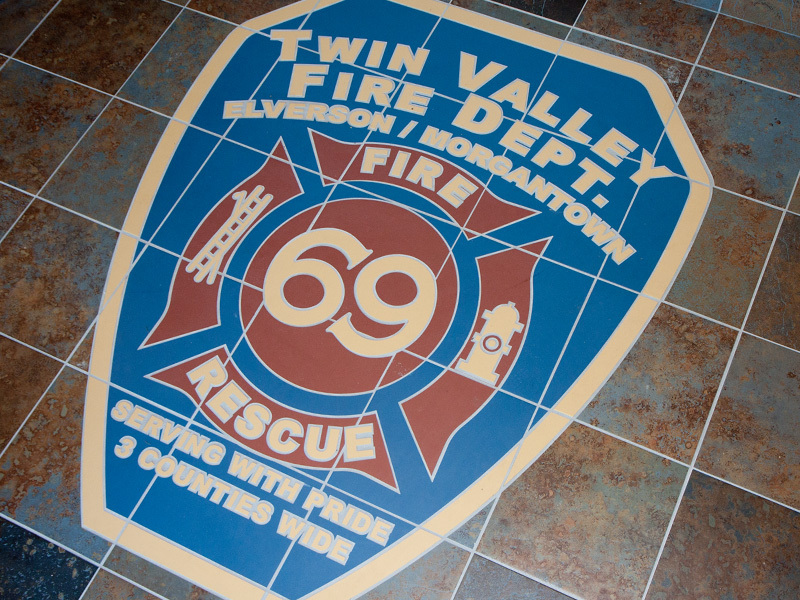 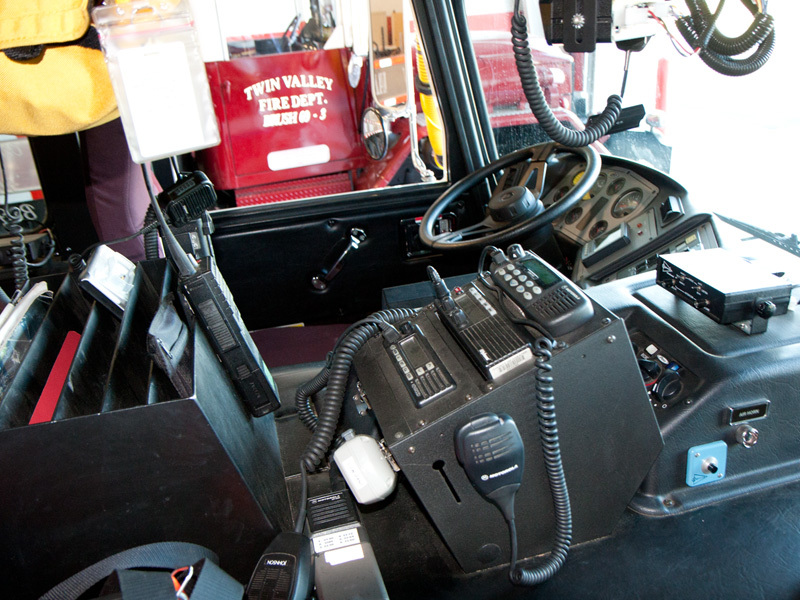 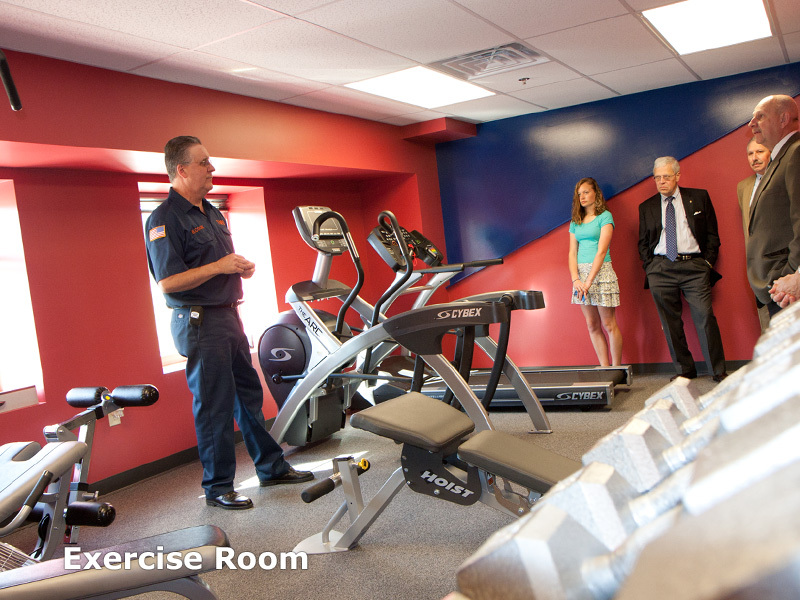 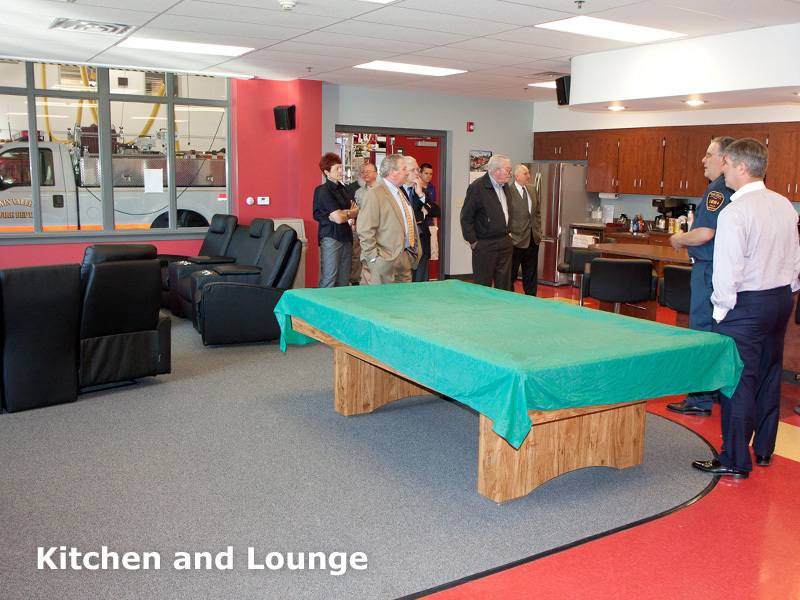 At a recent Twin Valley Rotary meeting members and guests had the opportunity to tour our new Twin Valley Fire Department and learn about its history, the new fire station, and future goals. 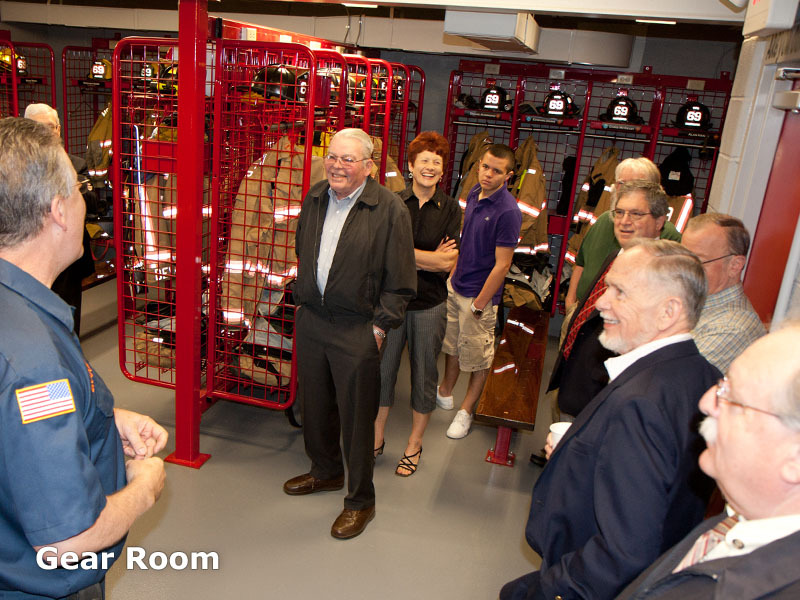 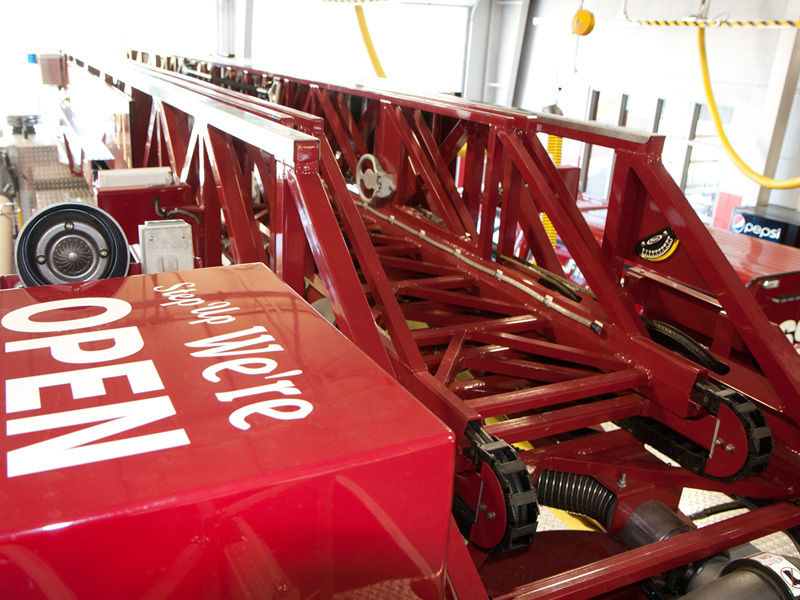 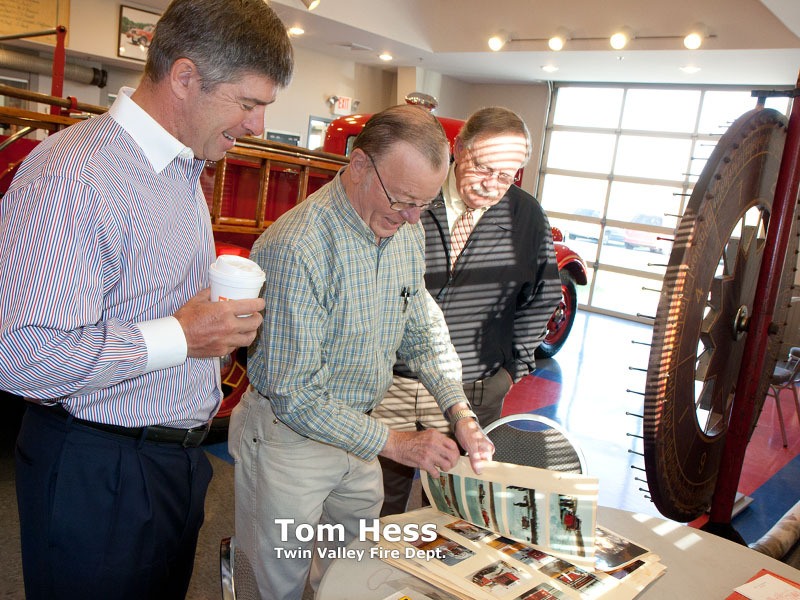 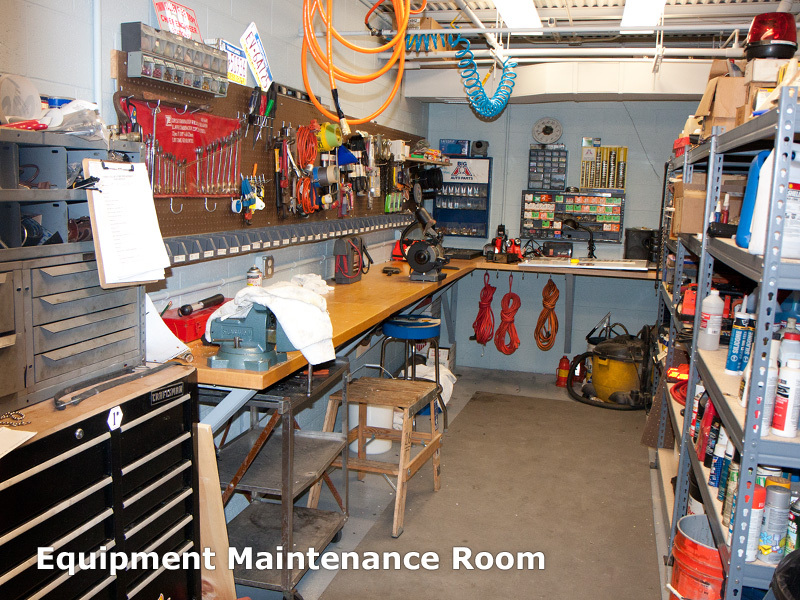 Click the picture to view a gallery of pictures from the tour. 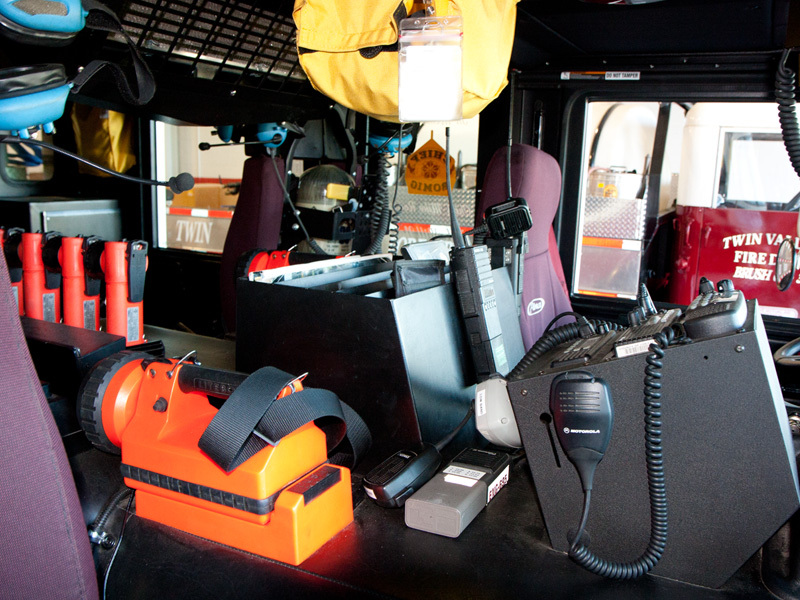 To advance the pictures either click the right side of the images or use your keyboard’s arrow keys. 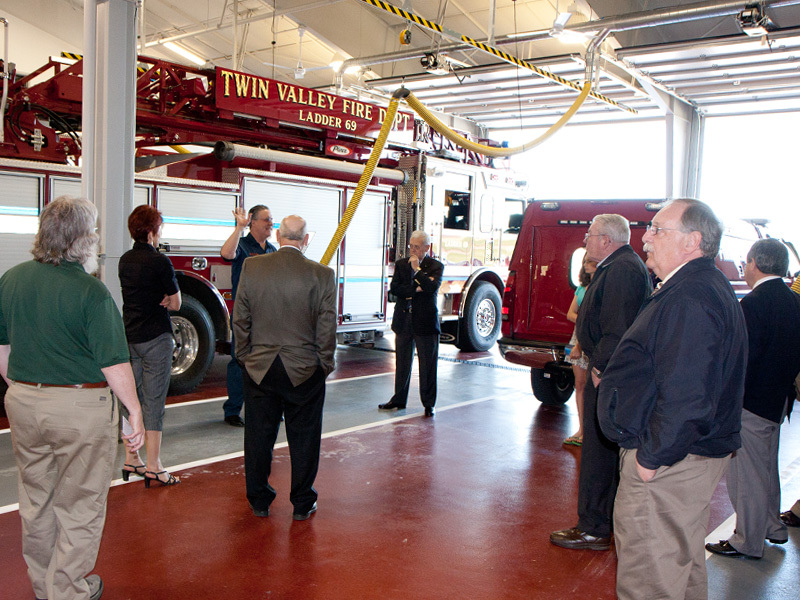 The tour provided an interesting and informative look at how the Twin Valley Fire Department helps to make our community a safer place to live. 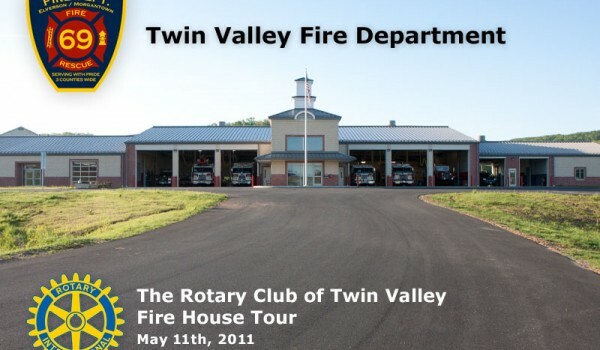 A dedicated group of individuals and a really an amazing place!